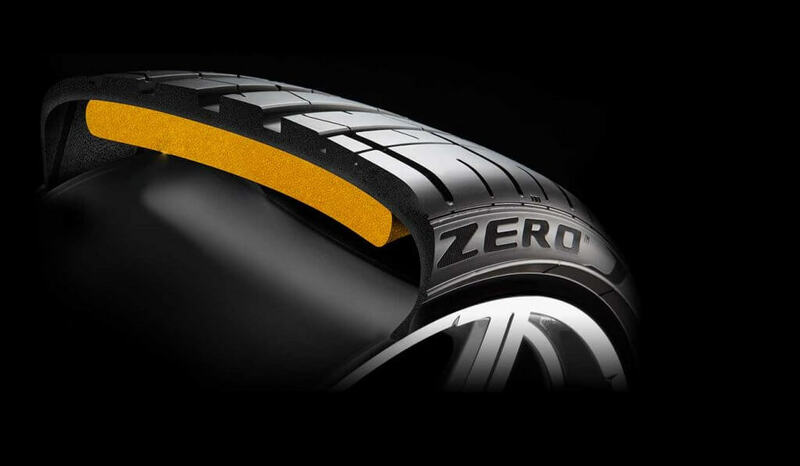 Bridgestone is one of the foremost tyre makers in the automotive world. 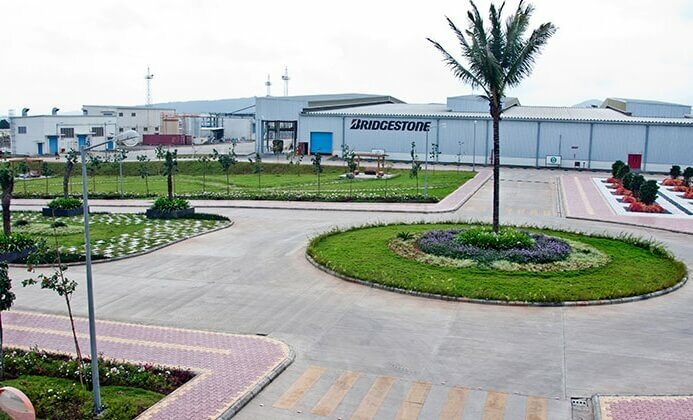 Known for its quality and dependability, Bridgestone has risen to become the largest tyre manufacturer of the world. Its roots date back to the establishment of Bridgestone Tyre Co. Ltd. in 1931. Interestingly, Bridgestone derives its name from its founder Shōjirō Ishibashi, who used the English translation of his last name to form the company. 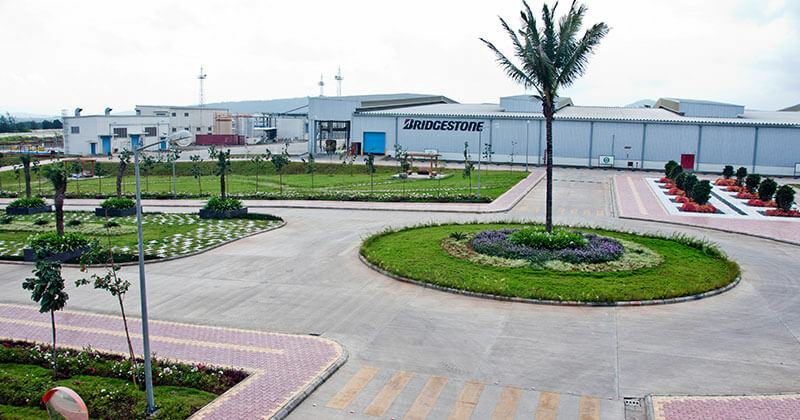 Taking the legacy forward, today Bridgestone is operational in 26 countries worldwide, including India. 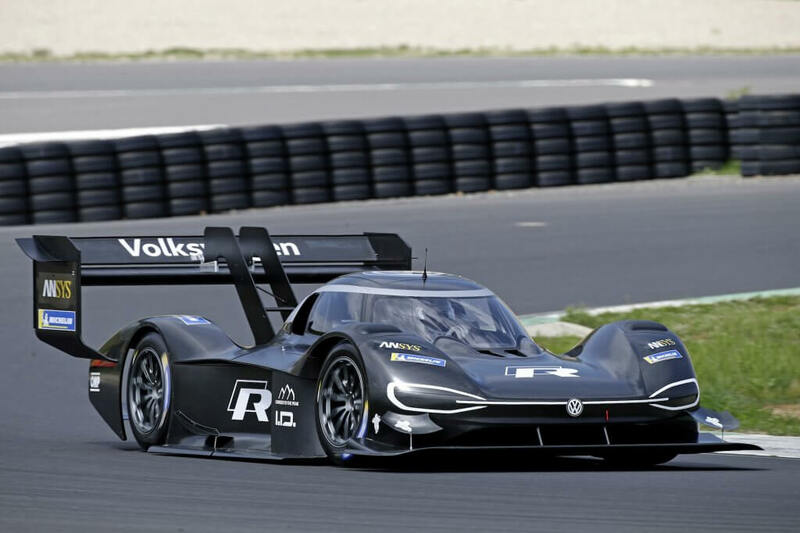 The manufacturer’s reputation as a leader in the tyre industry can also be gauged from the strong association it has had with motorsports. 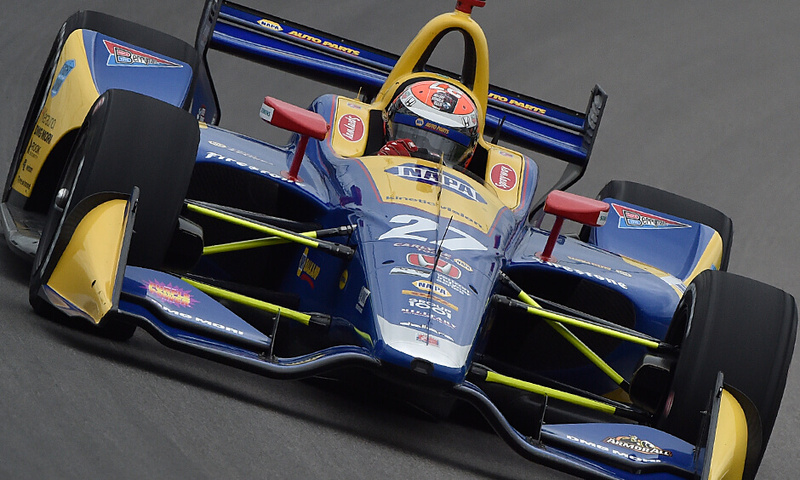 Bridgestone supplied tyres for Formula One from 1997 till 2010 and was their sole tyre supplier from 2007-2010. It entered MotoGP in 2002 and was the sole supplier of tyres for the event from 2009 till 2015. 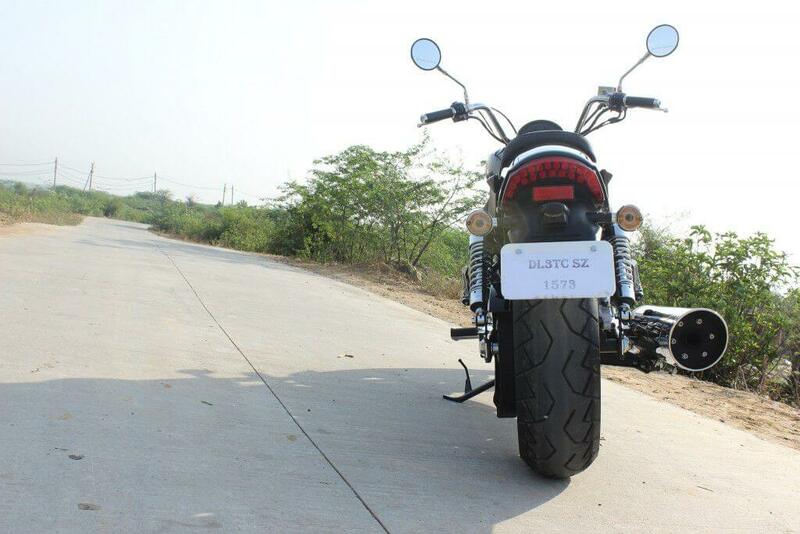 In India, Bridgestone has been around for the past 18 years and in this span of time, it has risen to great heights. 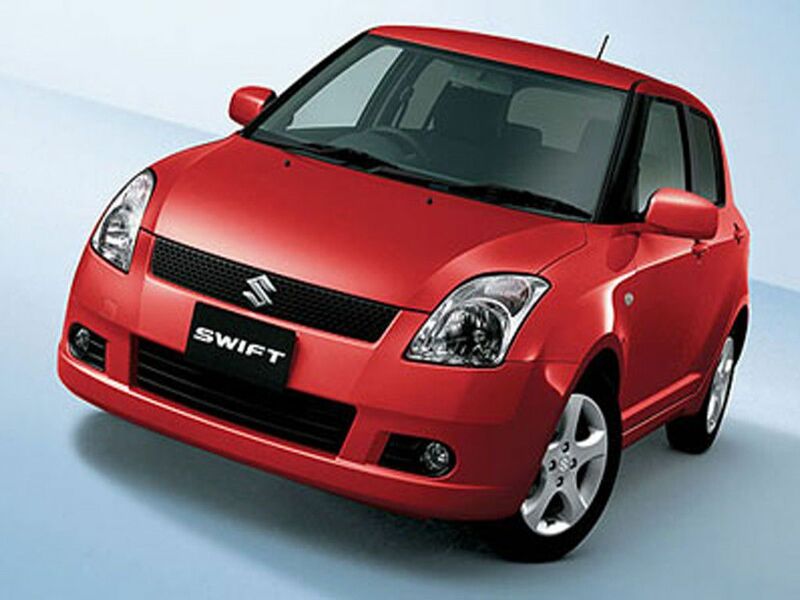 Today, it is one of the major tyre suppliers to car manufacturers in India. 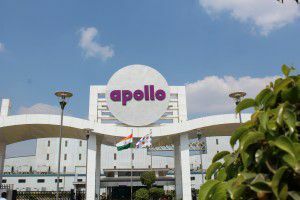 It has two production plants in the country – the first one was established in 1996 at Pithampur Industrial Area near Indore while the other was set up in Pune in 2013. Services are delivered to customers with an extensive network of more than 1,000 dealers spread across the nation. 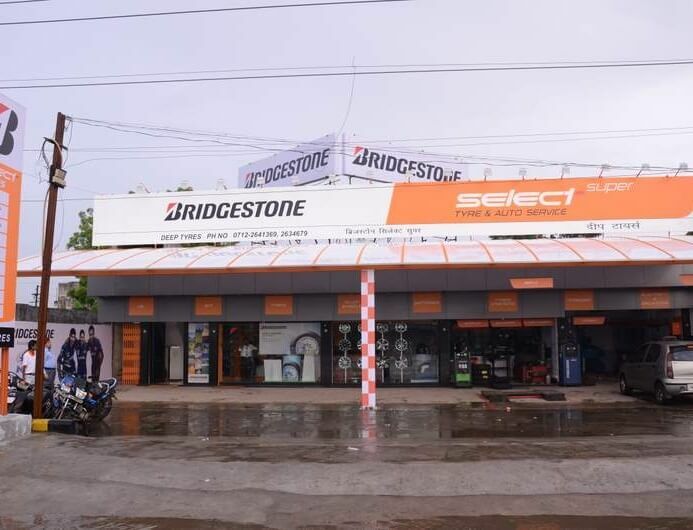 Bridgestone’s 500th family channel store in Pune. 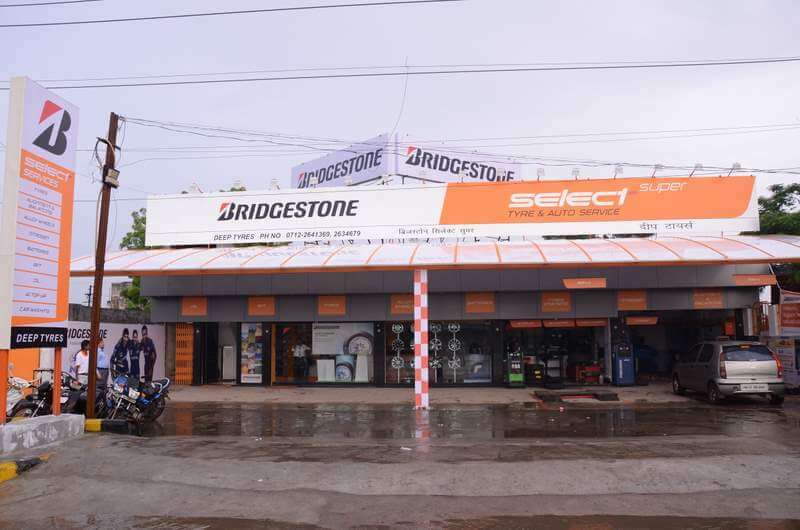 On June 2, 2016, Bridgestone India opened its 500th family channel store, which led to it becoming India’s largest tyre company. 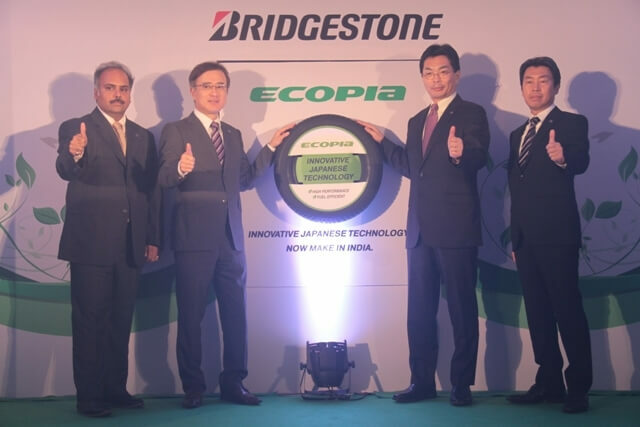 Overall, Bridgestone India has launched 500 stores in over 200 cities within just five years. These stores are present in urban as well as rural markets, covering the entire country. Aside from providing the entire range of Bridgestone products, the stores offer services such as wheel alignment, wheel balancing, tyre changing and alloy wheels. 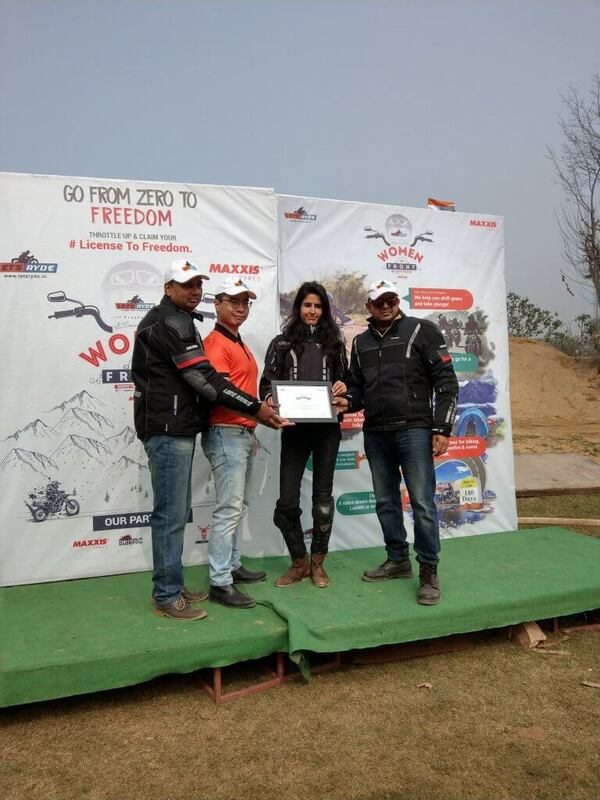 The manufacturer has a vast range of products to choose from and lets you pick the perfect rubber according to your driving needs. 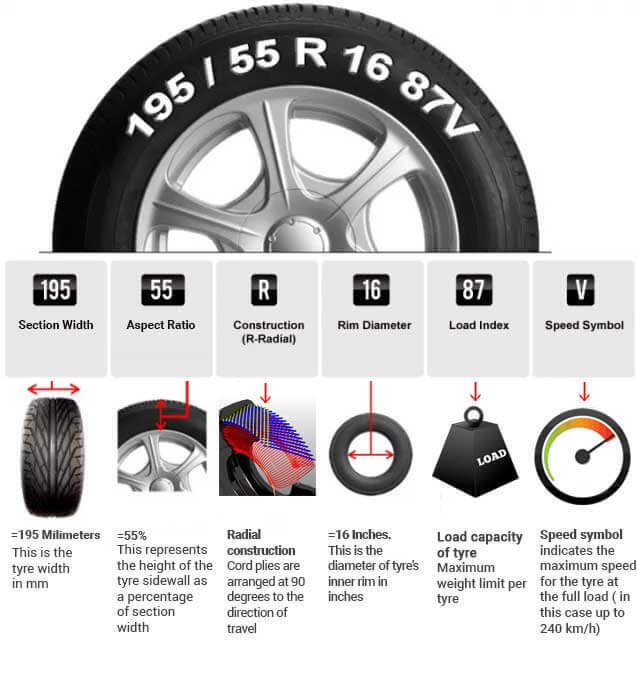 It offers variety of tyres which can be categorised under – Ecopia, General, Touring and Sports. 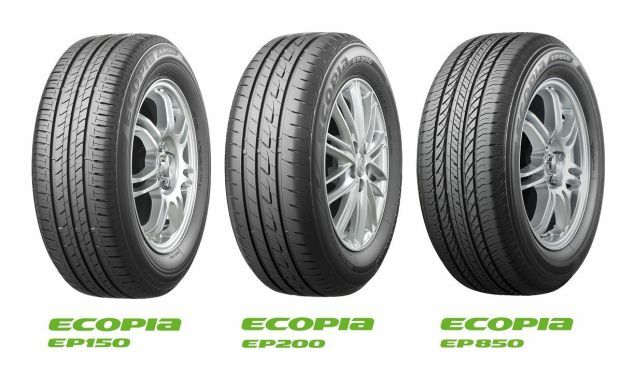 The Ecopia range comprises the EP150 & EP850 tyre which has low-rolling resistance to help a car achieve good fuel economy. The General range includes B290, B250, B390, B800, L607, S248 and S322. 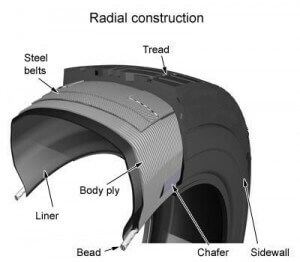 In this series, the ‘B’ tyres are the balanced units for daily use, the ‘L’ tyres are made for SUVs and the ‘S’ have been designed with straight main grooves for wet conditions. 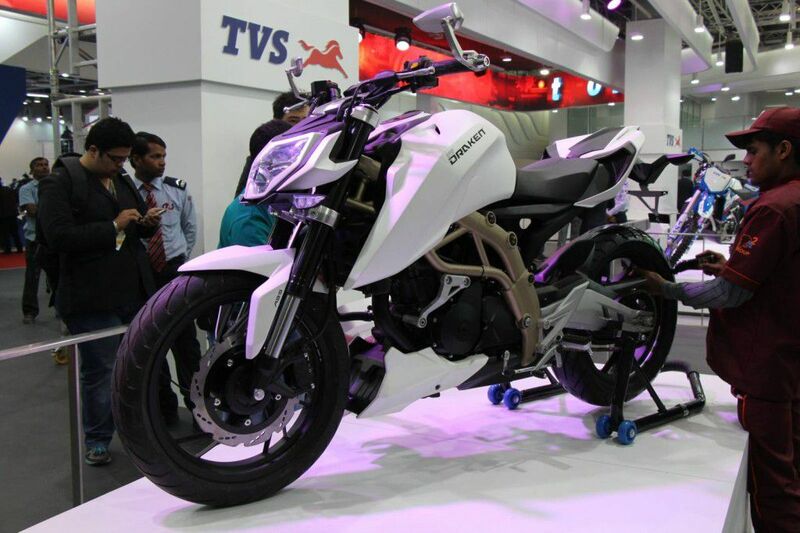 The Touring range includes Turanza T001, Turanza AR20 and Turanza ER-300. 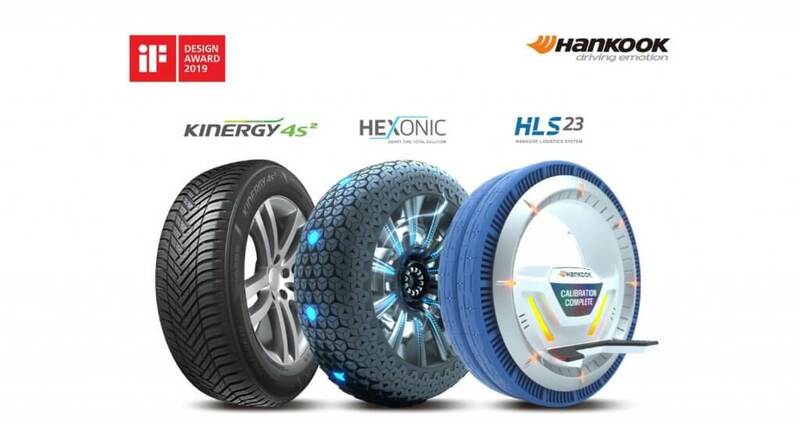 These tyres have been specifically developed for luxury cars and aid ride comfort and high performance. 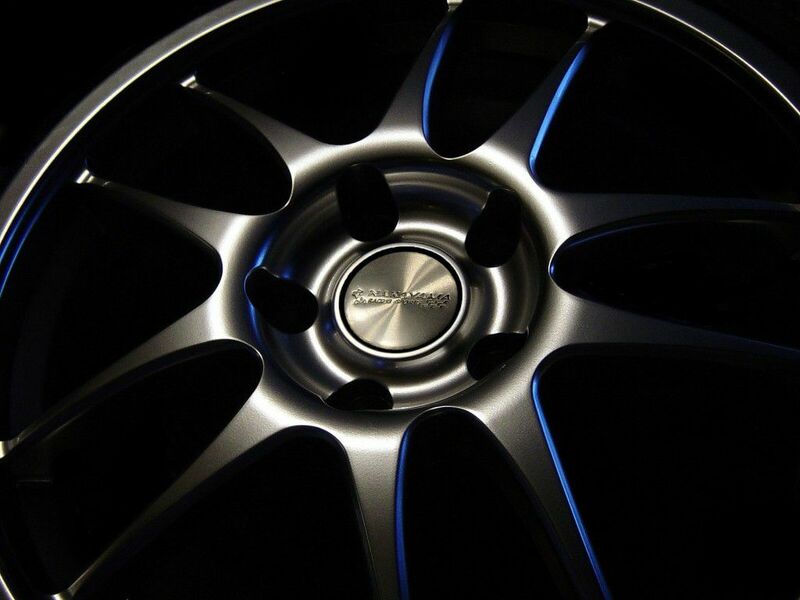 The sports range includes Potenza S001, Potenza MY-01, Adrenalin Potenza RE001, Potenza RE050 RFT and Potenza RE88. 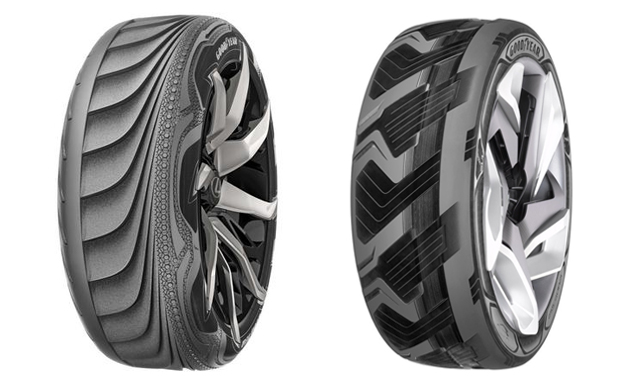 These tyres are specially designed for sports cars. The S001 is chosen by premium sports car makers such as Ferrari, Aston Martin and Lexus. 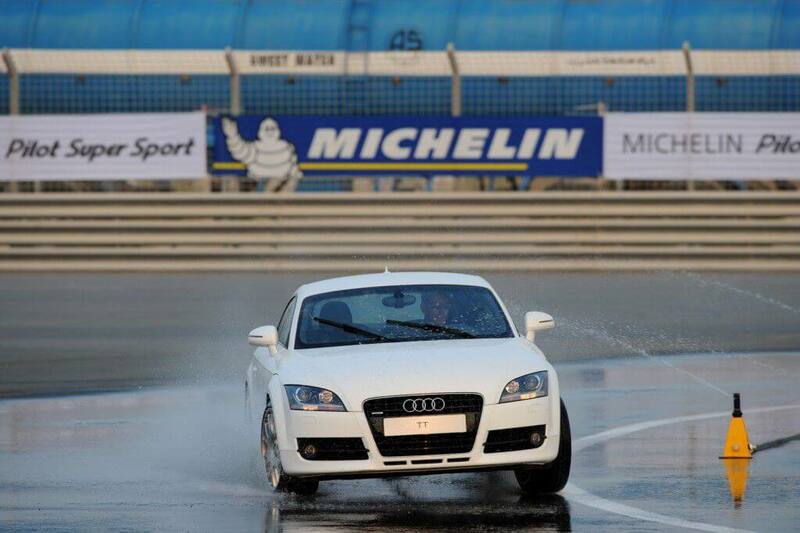 The MY-01 offers good dry handling and the RE88 is made for high-speed vehicles that can be driven at speeds up to 210kmph. With such an extensive range, Bridgestone is no wonder the leading choice for car tyres in the country. Its constant R&D and updates and value for money pricing keep the products ahead of their rivals.